We're prompt, reliable and service many makes and models. Loaners are available if shop repairs are needed. 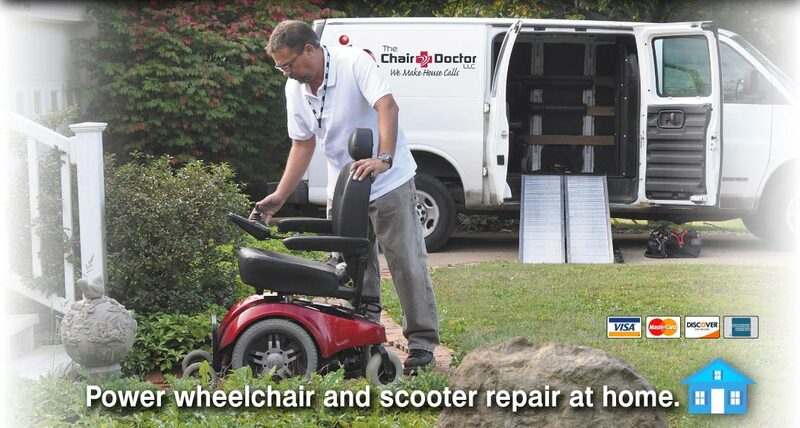 Need service on your mobility device? Simply call or email The Chair Doctor. One of our courteous service technicians will be dispatched to your home or place of business to provide you with prompt, reliable service. All of our technicians are factory certified and highly skilled in diagnosis and repair of today’s sophisticated mobility products. Pick up and delivery, right to your door. 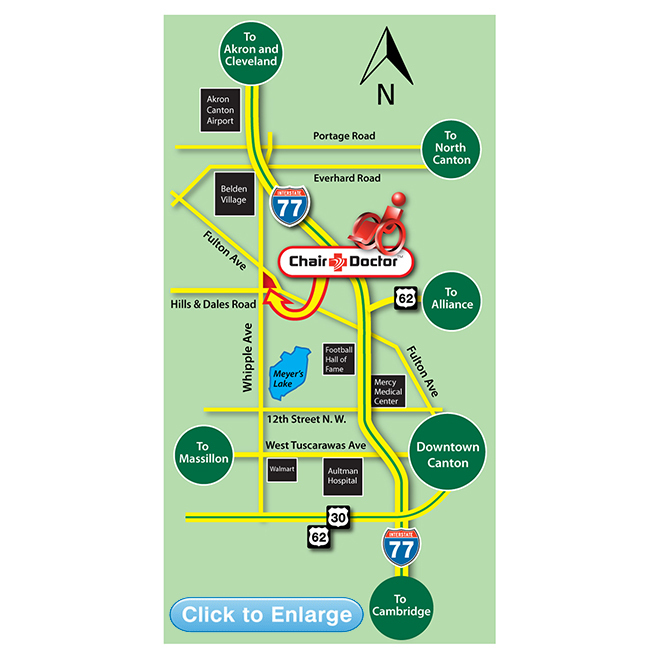 The Chair Doctor is a great source for replacement parts for your device. If parts are all you need, we can have them shipped directly to your home. Call today for a price quote on parts and accessories for your equipment. 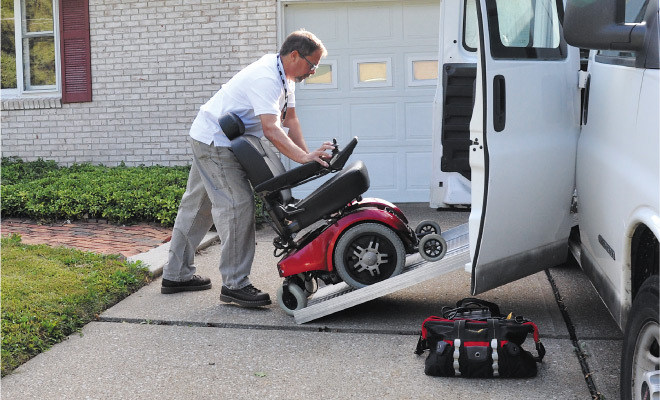 We use the latest diagnostic and repair technology in the industry and maintain close relationships with manufacturing and service partners so we can always provide prompt, reliable service for your mobility device. 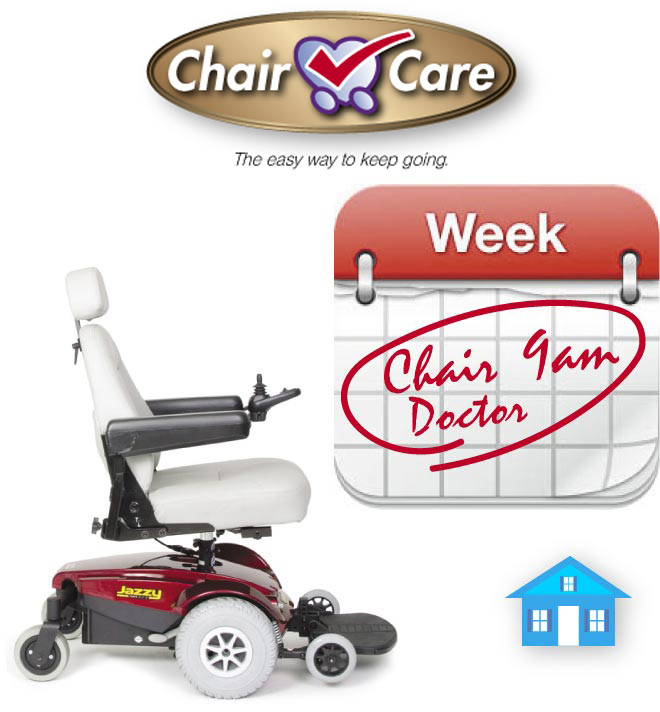 Sign up for The Chair Doctor’s one-year in-home service and maintenance program, Chair Care. 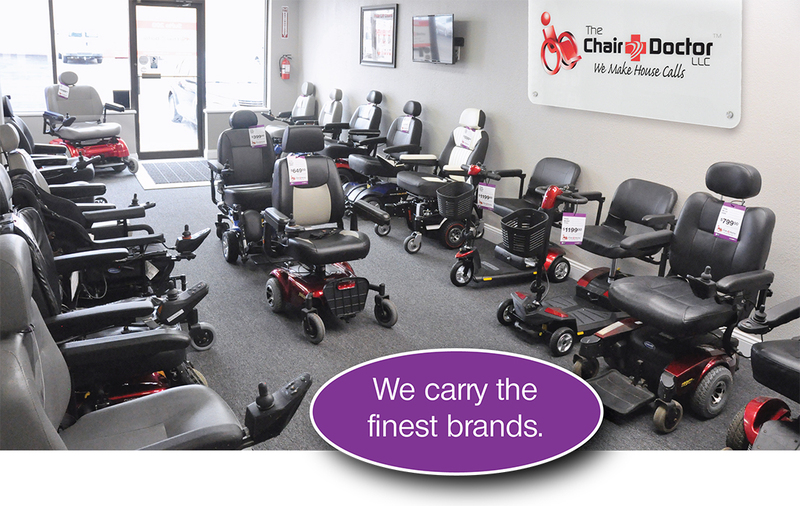 Our Chair Care customers receive a complete in-home inspection of their chair or scooter. Membership also includes periodic follow-ups on preventative maintenance, reduced prices on parts and labor, free loaner chairs and no-charge service calls. Call today and ask for plan details and service levels. What kind of mobility device do you have? 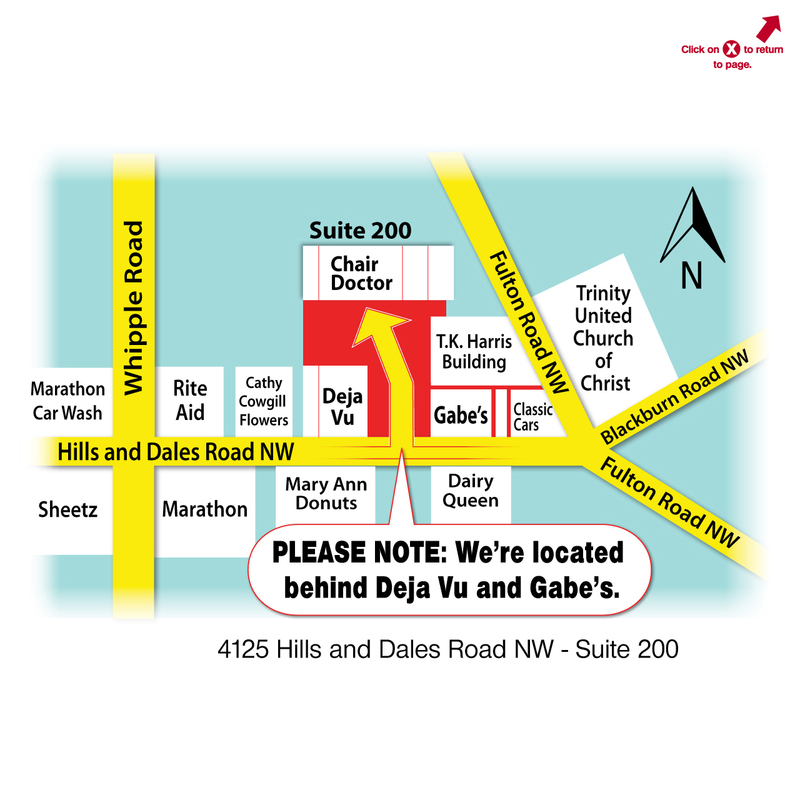 Here’s a complete list of the makes and models we service. Is your device Under Warranty? No problem. We’re authorized warranty service providers for several mobility manufacturers. We handle your repair from start to finish and we take care of all paperwork, parts ordering and warranty returns, when necessary. Out of warranty or aren’t covered by Medicare? The Chair Doctor still makes house calls. We accept cash, checks or credit cards for repairs not covered under warranty or Medicare. We offer payment options that are fair and flexible. 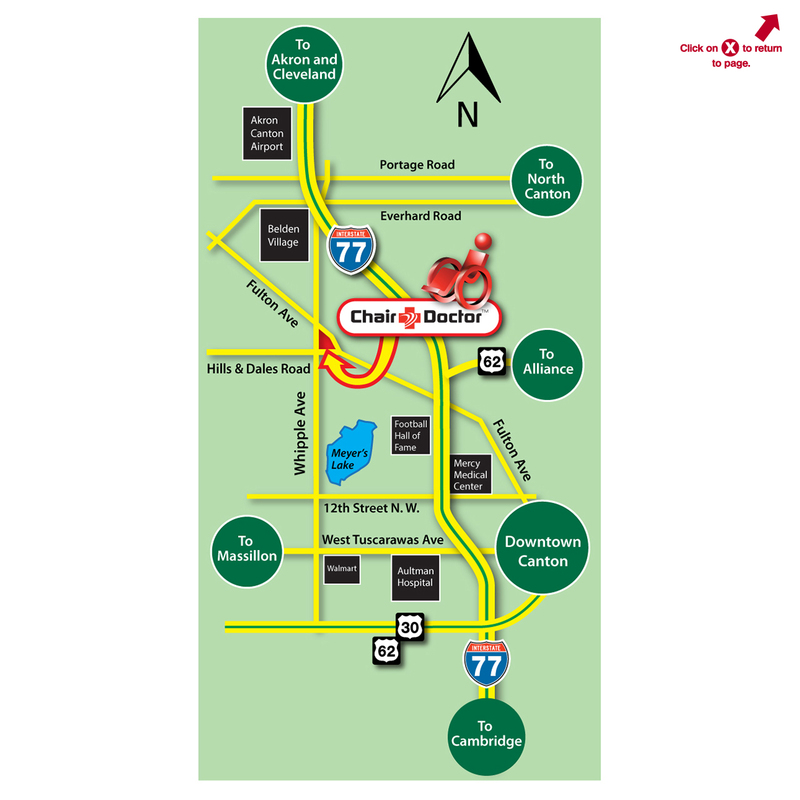 Visit our showroom in Canton, Ohio. 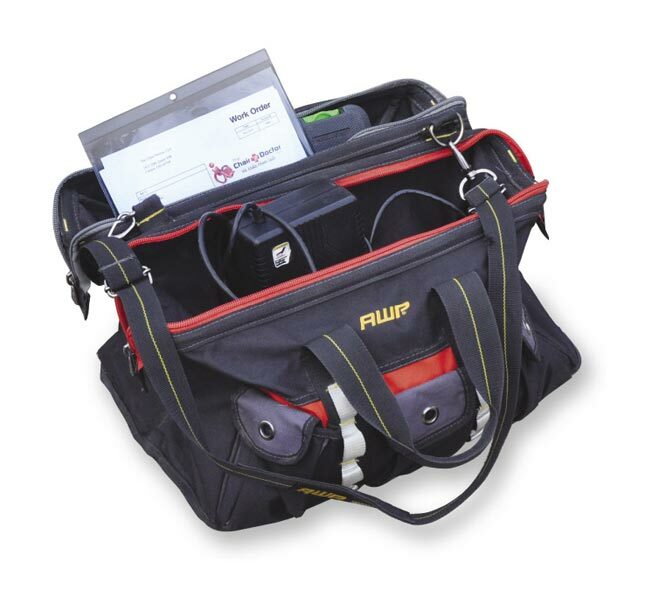 You’ll find the best brands for maximum dependability and minimal maintenance. All used devices have been completely refurbished by our certified service experts and you can even test drive any units you want. 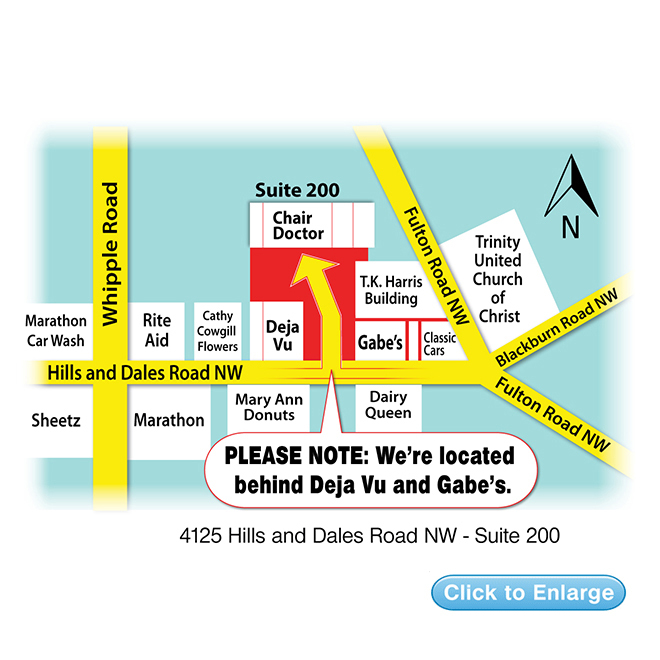 please refer to this map to find our exact location. Are you a veteran of the Armed Forces? The Chair Doctor appreciates your service to our nation! 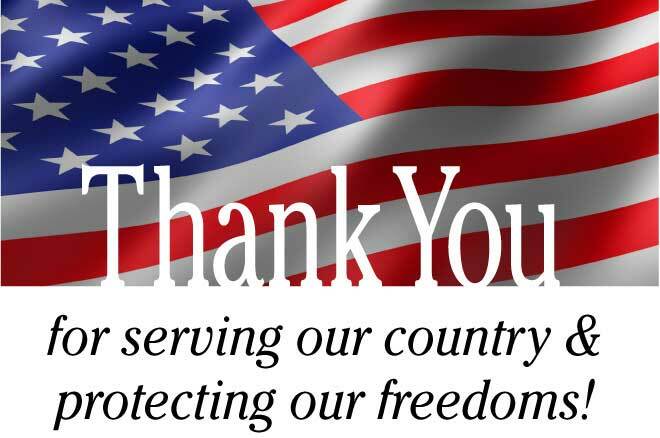 We’d like to thank you by offering discounted labor and FREE loaner service to all veterans. 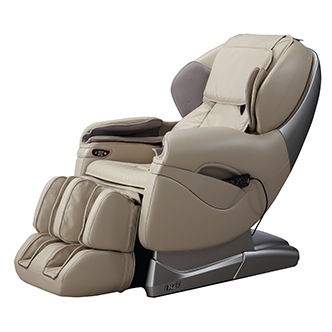 Ask your Chair Doctor service technician for details. FREE Loaner Service for Veterans! You love your wheelchair. We do too. It’s nice, but we can make it nicer. We can give you the pride and dignity you deserve. Want to stand out in a crowd? 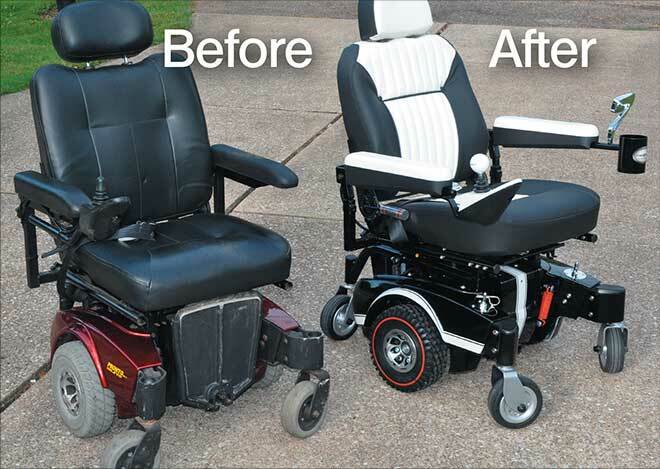 At Chair Doctor Custom Creations we take your wheelchair from stock condition to a head turning, attention grabbing, one-of-a-kind custom classic. Personalize your chair with a unique color, design or theme to show your style and personality. 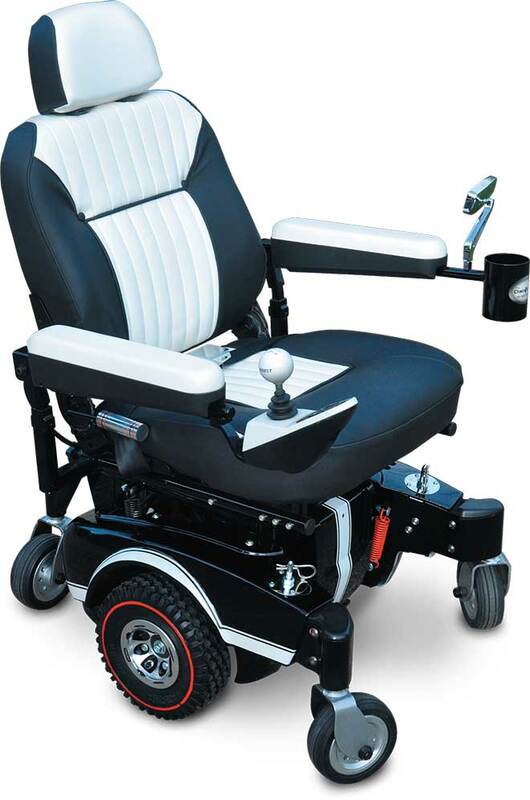 With your input we design a special one of a kind wheelchair, sure to make any wheelchair owner envious. Our custom chairs start from the ground up. We do a complete restoration of your current model. 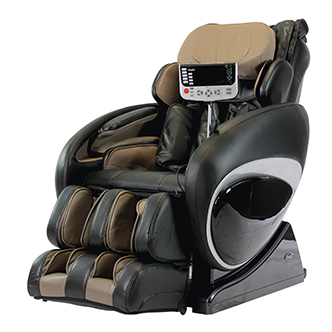 Loaner equipment is available to all custom chair customers due to the time required for a total restoration. Don't currently have a chair? No problem. Choose one of the many makes and models on the market. We’ll make sure that it’s right for your project, or help you find the perfect one that is. Call us today and schedule an appointment with our design team. Contact us anytime night or day with this form. Be sure to include your make and model of mobility device. It speeds up everything when we know that in advance. We will respond to your requests within 24 hours. Thank you!